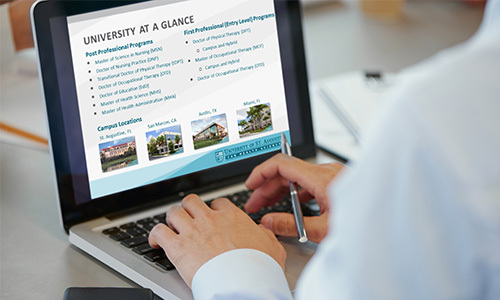 Join us on February 11 at 7:00 p.m. (Eastern) for our featured webinar to learn more about the Master of Science in Physician Assistant Studies (PA) program. During this webinar, you’ll learn more about the application process and everything you need to know to get started in the program. *We are now accepting applications! Complete the form below to register for this or future webinars and get a jump start on your application for admissions to the USAHS Master of Science in Physician Assistant Studies program!